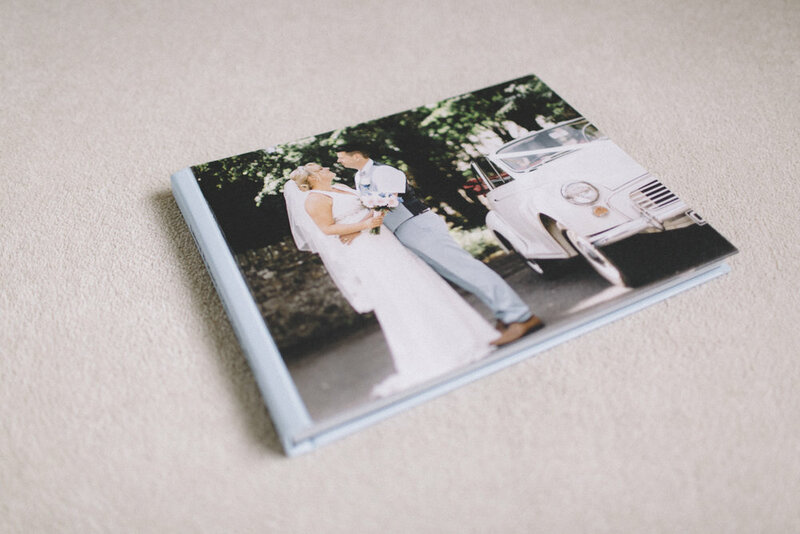 Whilst digital images are highly accessible and perfect for sharing, there is still something special about having your photographs in your hand. This is why I am so excited to be able to offer my couples a high quality range of albums that they can continue to enjoy for years to come. 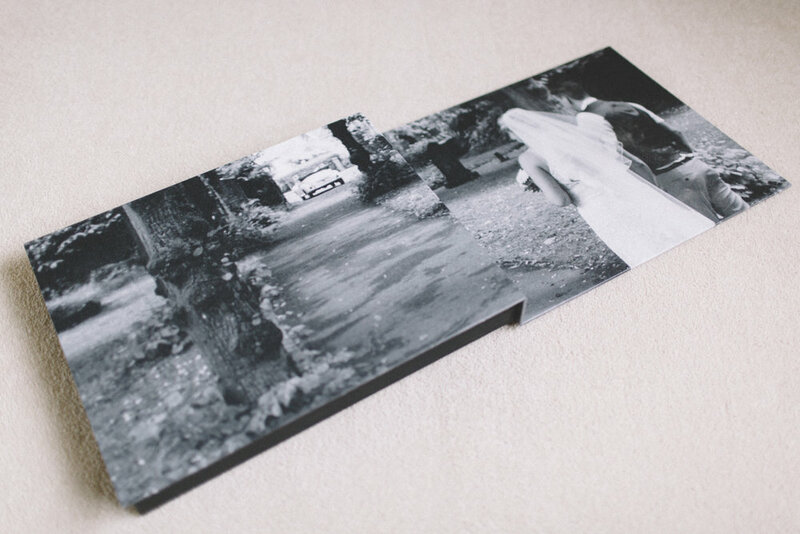 The albums I offer are lay flat which enable you to view your pictures at their best. The strong, rigid pages mean there is no bulging and no gutter so you won't lose your photographs into the folds of the book. 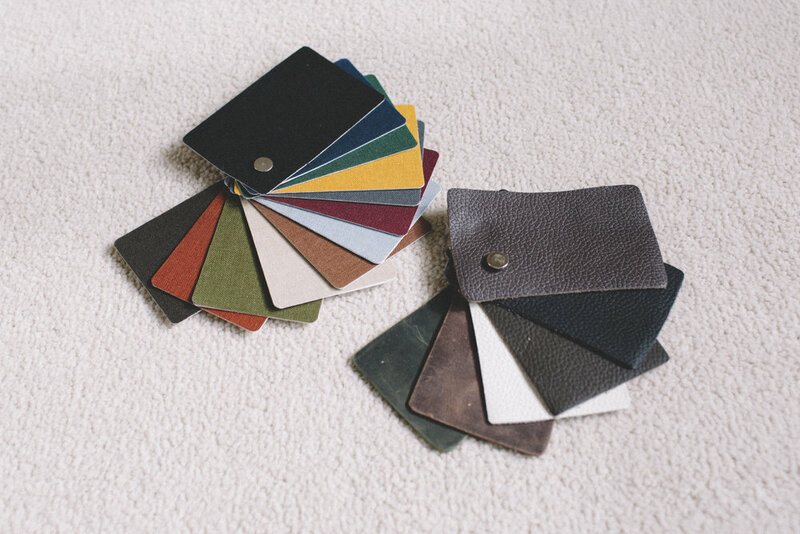 Each album has a luxurious matte finish and comes with with a hard cover as standard although linen or leather covers are also available. At 11" x 14" each album consists of 30 pages with 75 photographs. Alongside the full size album I am also pleased to be able to offer couples the chance to purchase one or more 'Parent Books'. 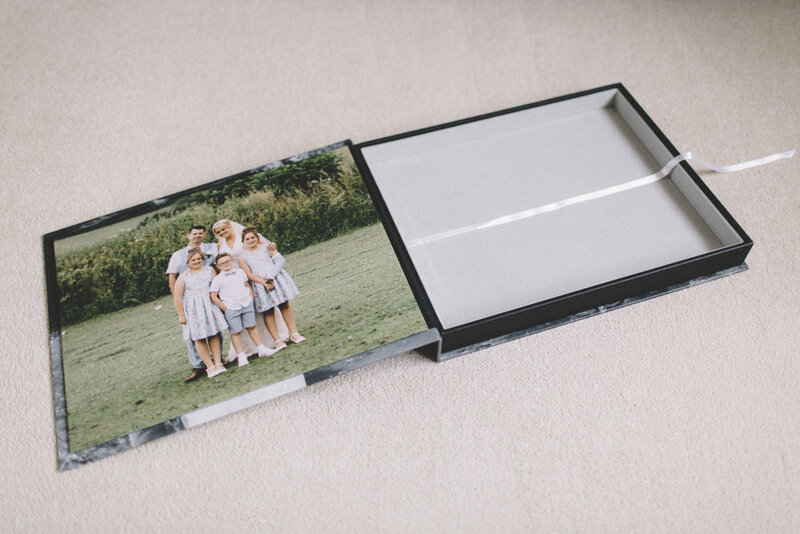 These are half size (6" x 8") replicas of the original album, perfect gifts for family members or as a portable option to share with friends and colleagues, keeping your larger album tucked up safely at home. 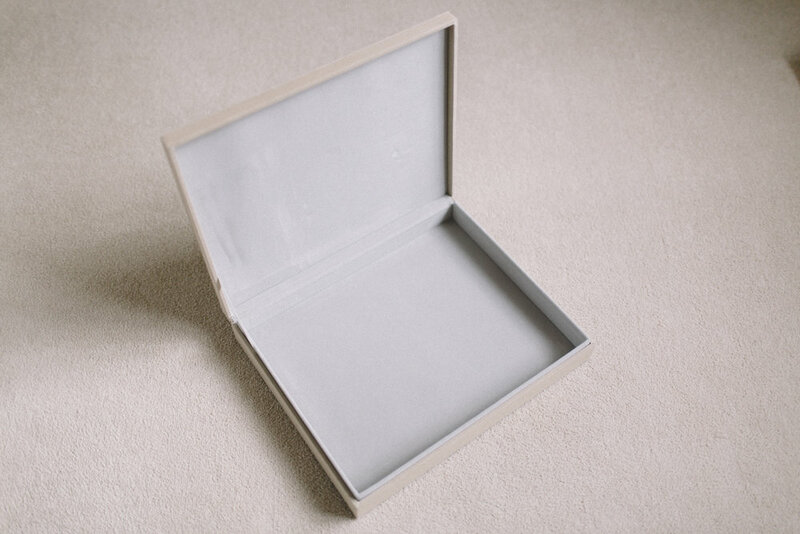 To help keep your album in pristine condition hand made boxes are also available. 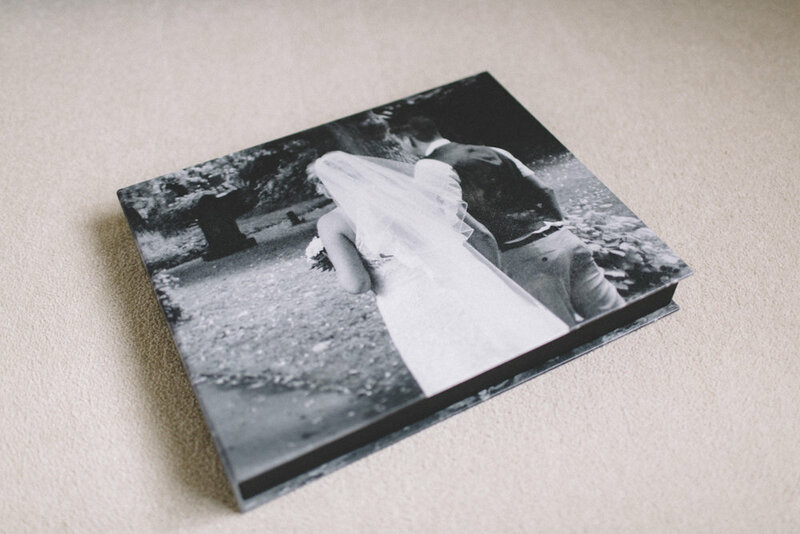 I believe it is important that you love your wedding album. Therefore you will have the opportunity to preview and make any changes prior to print. Album prices begin at £270. Couples wishing to add this to their wedding package can view my studio samples during a consultation and we can work together to create the perfect memoir of your special day.